This is for you if you’re picking up the instrument for the first time. Learn basic chords and build up to playing a simple tune. Alternatively, if you’ve grasped the basics of ukulele playing but want to improve your confidence, you can join half-way through the course at week 8. 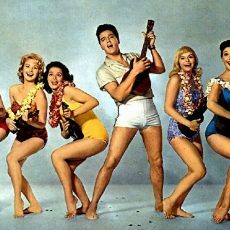 Please note that although we have a small number of ukuleles we advise that you buy your own so that you can practice at home.